THE issue of pumping sewage into the Irish Sea has rumbled on for years and the inshore fishing industry and the local tourist trade and visitors to the shore and waters around Ballyhornan have all encountered the downside of of the faulty sewage system. Now the DOE has been issued an ultimatum from Brussels to get the matter sorted out or face potenially heavy fines. South Down MP Margaret Ritchie who has been following this case, has put pressure on NI water and the NIEA for immediate improvements. She said: “Following ongoing representations to the Minister of the Environment, Mr Alex Attwood MLA, regarding sewage pollution at Ballyhornan, I have just been informed that the Ballyhornan Waste Water Treatment Works has not complied with its consent conditions to ensure that the discharge consists only of fine screened waste water. 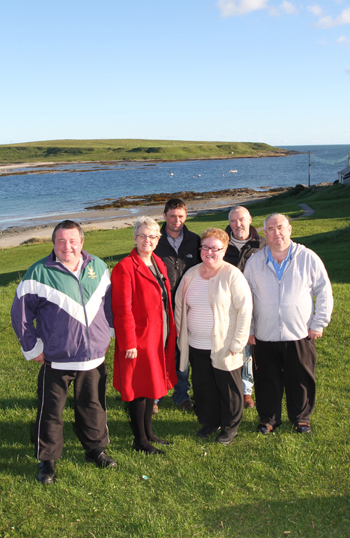 “NI Water has been given until 31 March 2013 to implement improvements at Ballyhornan to deal with this issue. “I have been pursuing this issue with the various agencies after raw sewage spills at the beach in Ballyhornan, and the urgent need for attention to address this situation. “I understand that NI Water has secured internal funding to carry out the necessary remedial works, including the construction of a transfer pumping station that will pump to Ardglass WWTW in the future. The site will screen all flows that are currently discharged through the outfall. “In addition, the upgrading of Ballyhornan Waste Water Pumping Station No 2 will be undertaken, and this will include a standby pump and re-routing of the pumping main to the new screening facility. 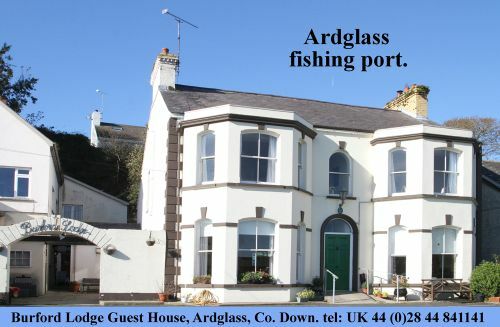 The DOE has six months to rectify the sewage spills which have been widely condemned across the political spectrum and in the communities that live along this part of coastline from Strangford Lough to Ardglass.